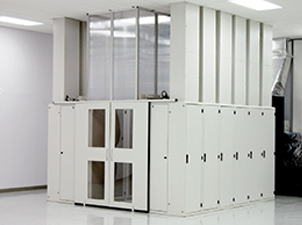 Great Lakes Case and Cabinet manufactures quality racks, wall mount and free-standing enclosures, technical furniture/command center systems, and accessories for data and communications systems. Their wide range of products ensures that you can find what you need to store, organize, and physically protect your data infrastructure, whether it’s a standard or custom case. 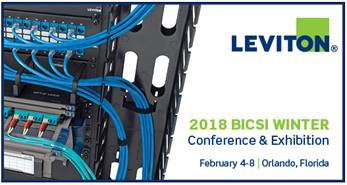 Cooling is of prime importance to a data center and Great Lakes can provide you with the solutions you need to operate your data center at a high density. Their flexible solutions allow you to cool your data center according to your current needs and accommodate your future needs in the same container, saving you money and effort. 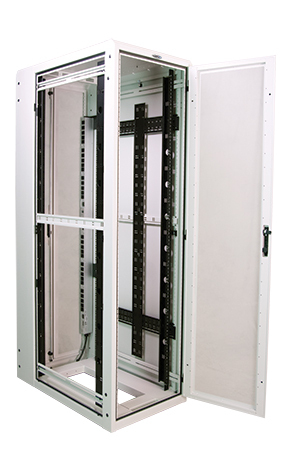 Great Lakes also provides a range of enclosures able to accommodate cable management, protection against dust, dirt, and water, cooling systems, and high density cable applications. Both custom and standard sizes are available, to meet all your enclosure needs. 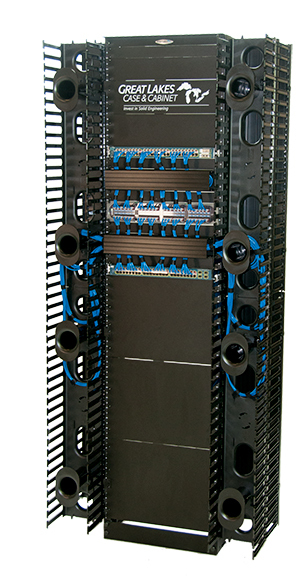 Along with enclosures, Great Lakes can help you organize your data center with their rack systems. 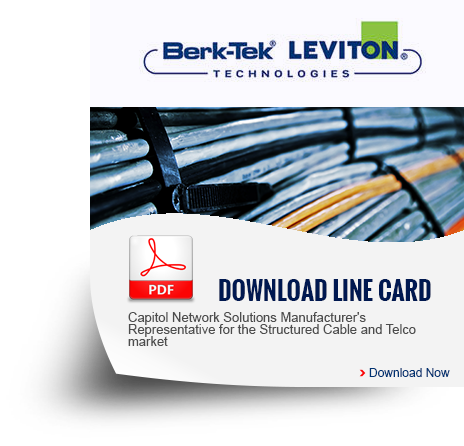 Choose a vertical cable manager and accessories, and let Great Lakes handle the installation into your rack. Great Lakes can also provide you with free standing and wall mount enclosures compliant with National Electrical Manufacturers Association (NEMA) Type 12 standards. These cases will protect your equipment from dust, falling dirt, water, and noncorrosive liquids, as well as protect your employees from any potentially hazardous parts inside the enclosure. For more information, visit Great Lakes.